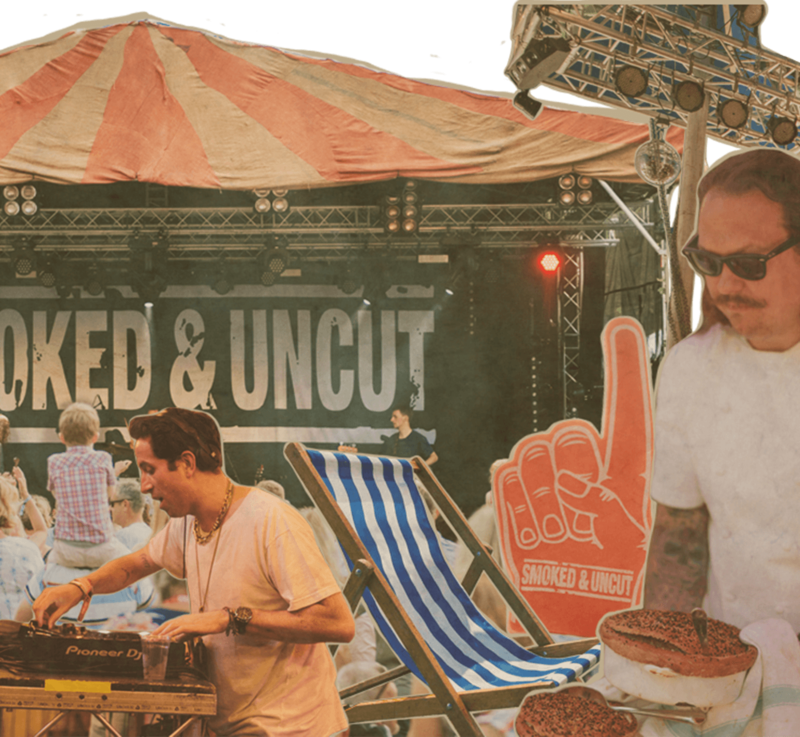 Fancy winning tickets for you and 3 pals to tuck into a 3 course festival feast cooked for you by Michelin Starred Chef Angela Hartnett, and then dance the night away to the Brit Award Winning Kaiser Chiefs, all in the grounds of THE PIG-near Bath? The law changed in May 2018. New General Data Protection Regulations (GDPR) have come into play which means that we need to explicitly ask for your permission to send you marketing information about Smoked & Uncut. Even if you are already a big S&U fan, we still need to obtain your consent in order to send you E-communications about our festivals, offers and line-ups. Please sign-up below and give us your permission to keep in touch! Otherwise we will have to let you go and we really don’t want to!